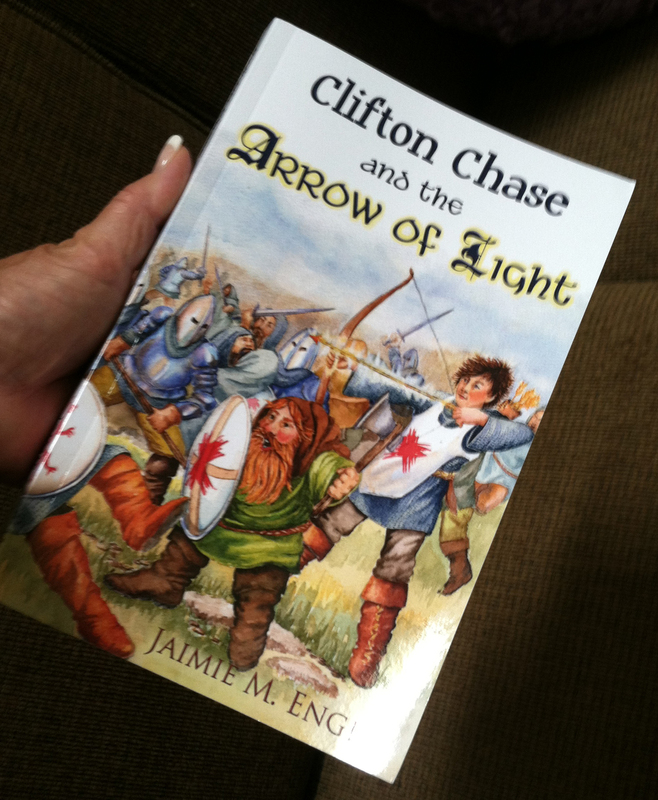 “Clifton Chase and the Arrow of Light” will officially be released on September 1, 2013. As a part of the process of publishing, book reviews are a must! Here is one review that not only provides the review, but also links to the Goodreads page. Click here to read the review. This is author Jaimie Engle’s first published work, and I sincerely believe anyone from young to old will enjoy reading this piece of historical fiction. I was so lucky to be able to enjoy it before almost anyone as I illustrated the cover and chapter heads. 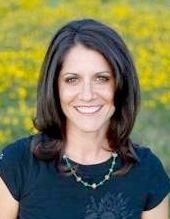 Please visit Jaimie’s website to learn more about upcoming events. 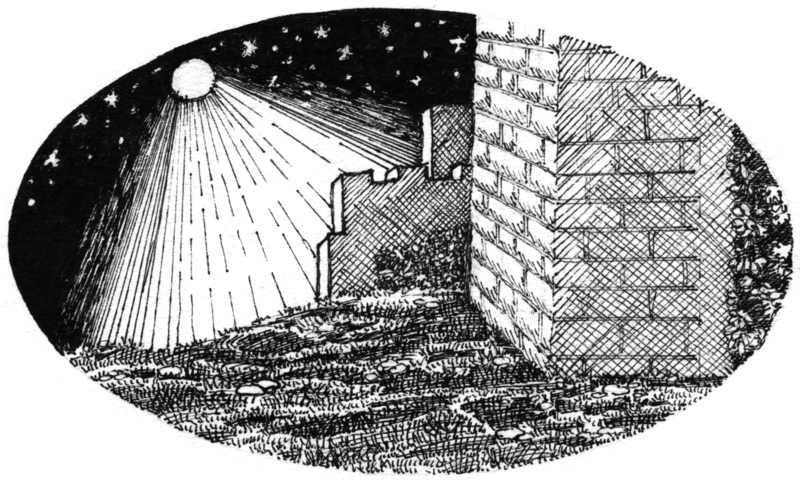 Here is another installment of a chapter illustration for “Clifton Chase and the Arrow of Light”. The book, by author Jaimie Engle, is to be released on September 1, 2013. I can’t wait to see the great response that I expect for this wonderful historical fiction. Young readers will love this story about a boy who has marvelous adventures, makes new friends, and learns important lessons in life. I can’t spill the beans, but you can get a sneak peek at the first chapter!!! Click here to begin your adventure! This project has truly been a joy for me. I was given the freedom to be creative, yet I was given clear parameters by the author as to what her vision was also. After the meeting regarding our notes I spent a few weeks creating pencil sketches for each image. We met again to go over the pencil sketches and I think there were only two or three small revisions on the entire set of fifty-five drawings. Pretty unusual considering the scope of this project. Two important factors played a part: Jaimie’s clear vision and ability to communicate that to me; and her willingness to give me creative license. 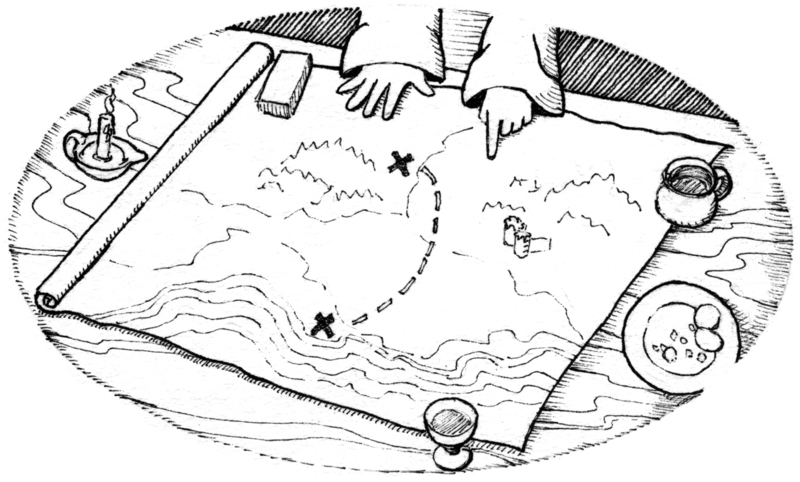 Okay, why the map, you may ask. Well, you simply have to read the book to find out! Twenty-six more days until the official book release! Can’t wait? Click here to enter the Goodreads book giveaway contest! The contest ends September 1st. 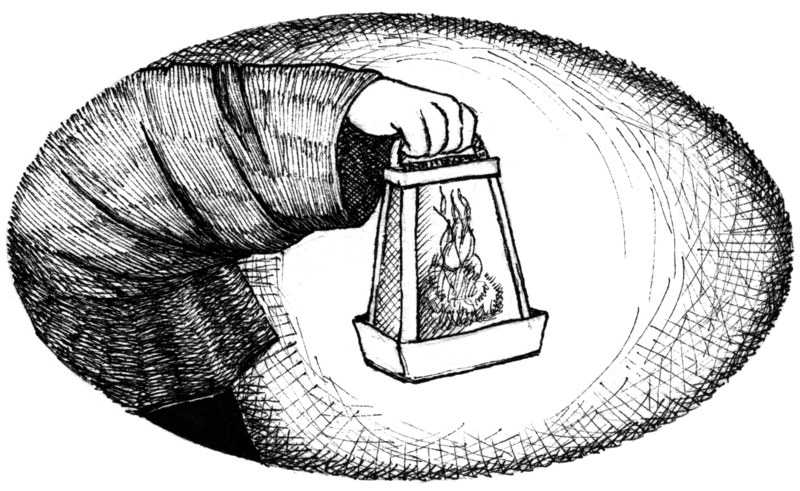 Ah, another chapter illustration for Clifton Chase and the Arrow of Light! I am getting excited as the release date is only one month away. 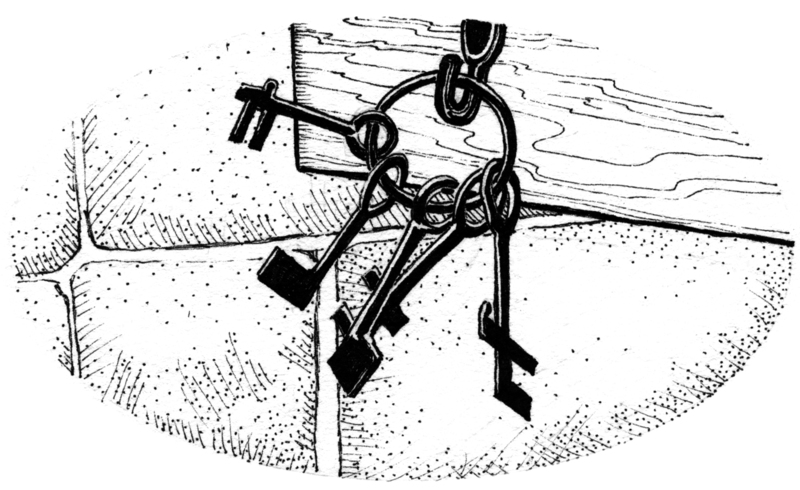 Of course, you will have to read the book to understand why the keys are significant. 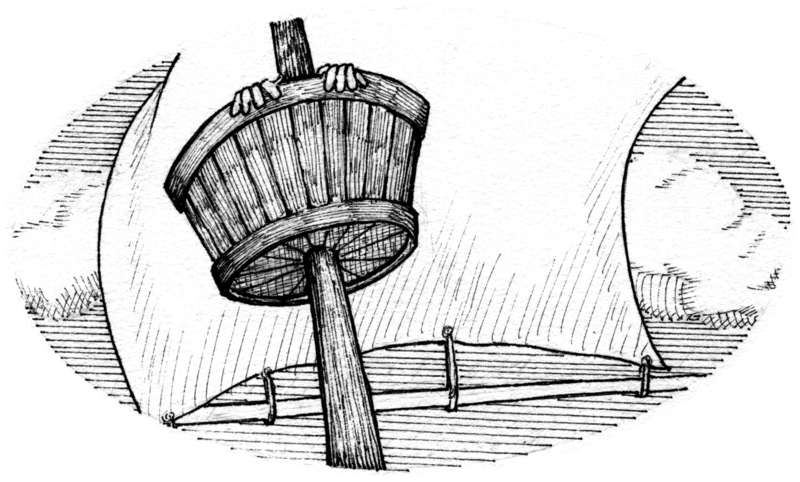 Each chapter starts with one of my pen and ink illustrations, which, hopefully, will peak your interest and draw you into the story. This project was very special for me, as the author, Jaimie Engle, and I developed such a great working relationship. She made every step of the process a delight! I hope that you will pick up, or order, a copy September first and enjoy reading it as much as I did! I will post ordering details as soon as they are available. I’m so excited to see the video trailer is now available for the book I recently illustrated. Take a peek! The young actor was chosen after all of the illustration work was complete. I am happy to see that this young man looks exactly as I imagined he should in real life. The song in the video was written especially for the author and this new book. Great job! The book release is September 1st. Please visit author Jaimie Engle’s site for more details on the publication. I will also post more chapter images soon. I am getting pretty excited that the book I illustrated this spring will be available to the public on September 1st. 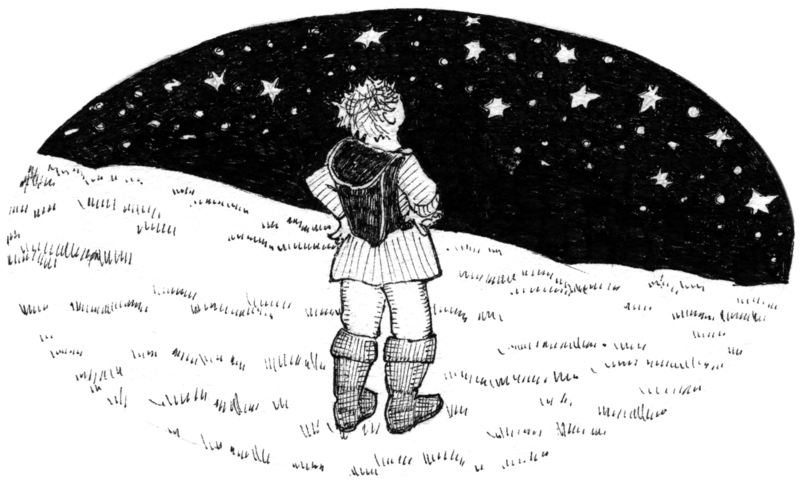 Here is another chapter illustration from Clifton Chase and the Arrow of Light, by Jaimie Engle. 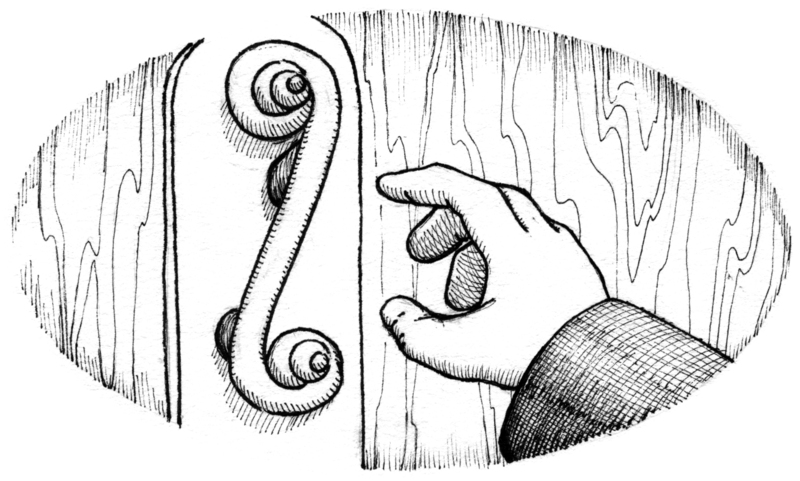 I used pen and ink for the interior illustrations. To give them a uniform look I used an oval template that I made from card stock. I traced the template 55 times, one for each chapter, in my sketchbook. Then I proceeded to pencil sketch ideas for each chapter. Previously I read the book and took copious notes about the chapters to highlight points in the chapter for images that would not reveal too much to the reader. I met with the author several times to discuss our ideas for the illustrations. Jaimie was fun to work with! Our ideas were often so similar we would have to laugh. After the pencil sketches were approved, I proceeded to ink the drawings with various sized Pigma markers. I hope you enjoy this little peek at the upcoming book, and visit Jaimie’s website to learn more about her writing, awards, and other publications.